Diamond dust, uniquely paired with a special blend of minerals, provides a perfecting veil to open and brighten the look of the eye area. This formula provides a soft-focus luminescence while deeply hydrating the skin and helping to reduce the appearance of wrinkles and fatigue. - Diamond Dust Mineral Blend illuminates subtle contours with light for a luminous, soft-focus look. - Dual Molecular Weight Hyaluronic Acid provides deep hydration and a visible double-plumping effect onthe skin’s appearance, improving the look of elasticity by up to 22% in 8 weeks. - Spanish Lavender, a neuropeptide made of selected molecules found in Spanish lavender oil, reduces theappearance of wrinkles in 24 hours. 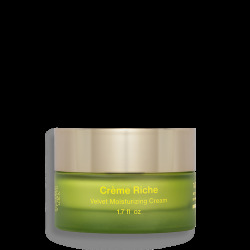 - Buckbean Extract helps improve the look of firmness by up to 18% in 28 days. - Buckwheat Wax helps reduce and improve the overall appearance of puffiness around the eye area up to10% in 28 days. 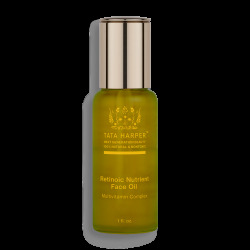 - Date Palm Kernel Extract reduces the appearance of wrinkles by up to 60% in 5 weeks. - Safflower Oleosomes provide long-lasting hydration. 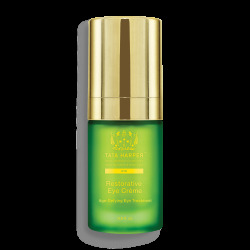 - Instantly illuminates the look of the eye area. - Minimizes the appearance of crow’s feet and wrinkles. - Reduces appearance of puffiness, dark shadows and fatigue. Apply around the entire eye area - upper and lower lids. For added radiance, lightly press into skin on top of concealer. Use AM & PM.This eye crème provides light coverage, so it’s great for wearing on its own but can also be worn overconcealer. 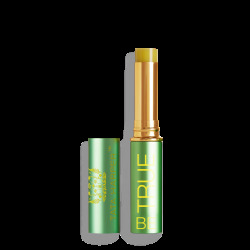 Doubles as a luminizing eye shadow when applied on the eyelid.